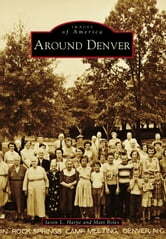 Denver, known locally as "Denver of the East," is an unincorporated area in eastern Lincoln County, North Carolina, that was originally named "Dry Pond" after a small pond at the intersection of Highway 16 and Campground Road that always dried up during the hottest summer months. Prof D. Matt Thompson, principal at Rock Spring Seminary, led the effort to rename the area after the booming Colorado capital to attract railroad planners whose lines could provide an economic boost to trading and commerce. The area was officially renamed in January 1875. 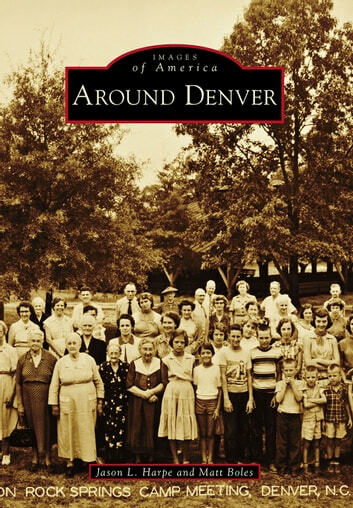 Around Denver are communities such as Triangle, Lowesville, Machpelah, Catawba Springs, Iron Station, and Pumpkin Center, whose names are as significant as the industries and sons and daughters that they birthed and raised.